Health authorities are on the alert for dengue fever and have issued some advice to mitigate the spread of the potentially deadly disease. In September, the Ministry of Health said laboratory tests have confirmed 180 cases of dengue fever in Jamaica since the start of 2012 out of 472 suspected cases. Dengue is a viral infection found in tropical and sub-tropical regions. 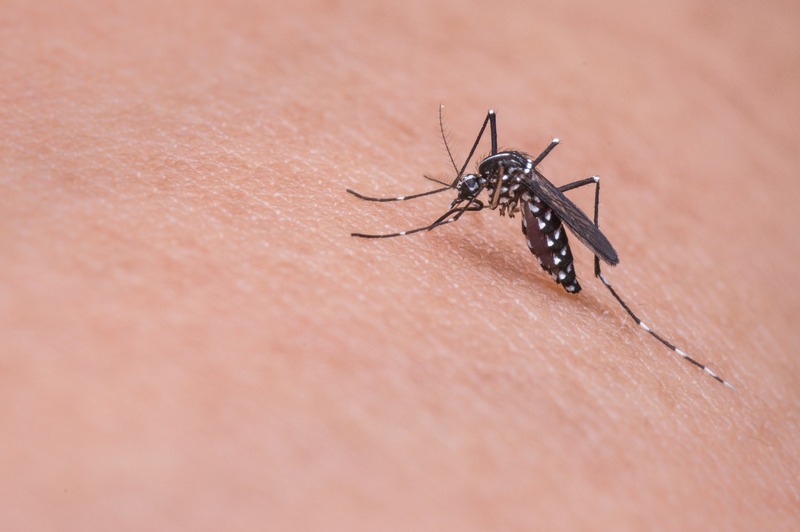 It is spread through the Aedes aegypti mosquito when the female bites an infected person and then bites other people. WHO currently estimates there may be 50–100 million dengue infections worldwide every year. Severe dengue (previously known as Dengue Haemorrhagic Fever) was first recognized in the 1950s during dengue epidemics in the Philippines and Thailand. Severe dengue affects most Asian and Latin American countries and has become a leading cause of hospitalization and death among children in these regions. There are four distinct serotypes of the virus that cause dengue. Recovery from infection by one provides lifelong immunity against that particular serotype. However, subsequent infections by other serotypes increase the risk of developing severe dengue. The Aedes aegypti mosquito lives in urban habitats and breeds mostly in man-made containers. Unlike other mosquitoes Aedes aegypti is a daytime feeder; its peak biting periods are early in the morning and in the evening before dusk. Female Aedes aegypti bites multiple people during each feeding period.